Investing is a great way to put your money to work for you. Basically, you’re making money out of money. 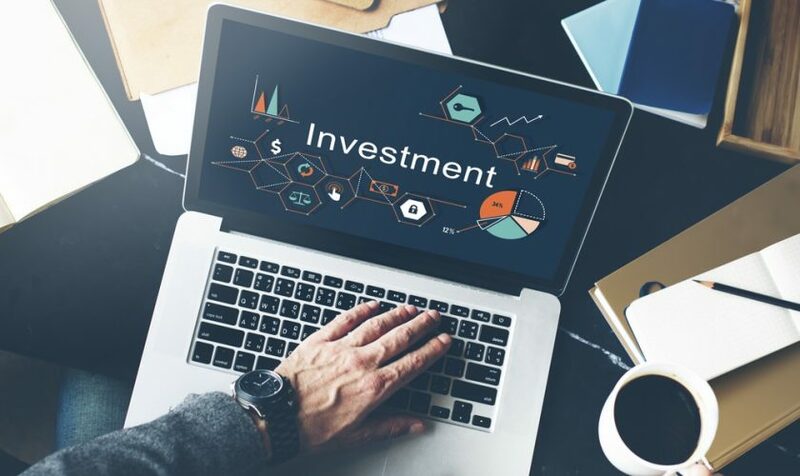 But before you dive into the exciting world of investments and stocks, you should sit back and take an honest look at how you can prepare to invest. If you are in debt, you don’t have extra money to be investing or risking. So before you jump into large investments, focus on getting out of debt and paying off those credit cards. Then plan on using the money you save from not making those payments anymore on investing later. This simple, low risk investment is often overlooked. Before you can start investing in opportunities is larger returns, you will likely have to save up some money in the first place. Do it with a savings account. While your money is just sitting in the bank, you will earn interest on it and profit from simply not spending that money. True, the return will be small at first, but you will have the peace of mind knowing that there’s also no risk of losing your cash. Even if you feel like you’re a long way off from retiring, you should think about investing in it now. With this option, you can opt for a percentage of your paycheck being taken out each month and put in a fund that you can use after retirement. Also, most employers will match what you put into the fund essentially giving you free money exempt from taxes until the day you retire. There are countless ways to invest, but before you get carried away, start with these simple steps to get you in the right direction. Is Investing in the Stock Market for You?